Any good Tarot practitioner will tell you that finding the right deck is one of the most important things you can accomplish. It is very important that you find an authentic, strong deck before you begin working with Tarot…but just what is it that makes a good Tarot deck? Is it the card stock, the images, the size of the deck…or is it something entirely different? Every Tarot reader has their own preference of what makes a good deck. 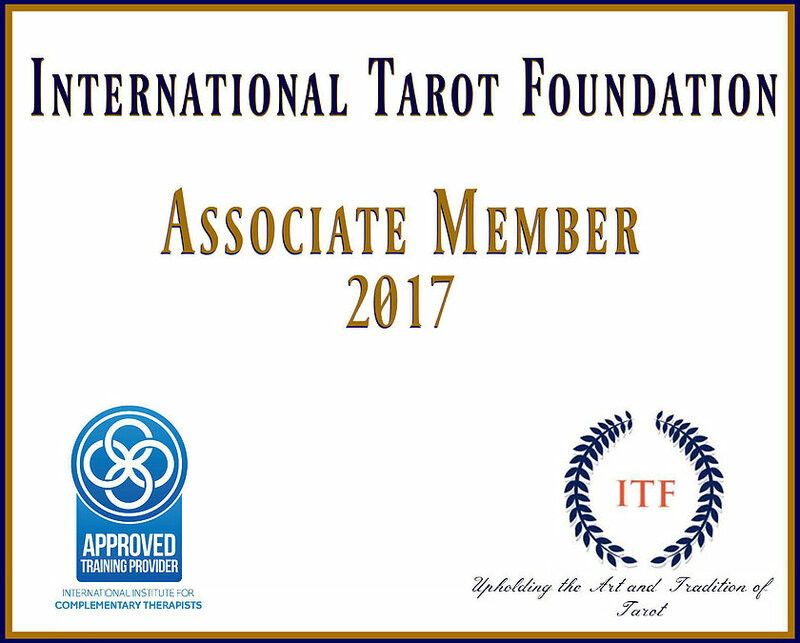 While there are literally hundreds of Tarot decks on the market, from the Rider Waite deck and it’s clones, Celtic mythology themed decks, decks geared towards feminist spirituality, to the striking Thoth tarot deck, the components that make a good tarot deck can seem somewhat confusing at best. Let’s look at a few of the things that go into a good deck. Imagery is the most important aspect of any good deck. When looking for a good deck the images and colors should “speak” to you. It should stimulate the intuitive senses and evoke a strong connection to the cards and their message. What do the images and colors say to you, how do they make you feel? Good imagery will draw you in and spark your creative imagination, making it easier to work with and bring their story to life. Another aspect of a good deck is the card stock from which it is printed. The deck should be of sturdy card stock and shuffle well but not to be too thick that it cannot be shuffled easily. Likewise if the card stock is to thin, the cards may bend and become damaged making them a poor deck to efficiently read with. Lamination also plays a part in making a good tarot deck as does the size of the deck. Many decks can have glossy lamination that can make the cards too slick and results in dozens of escapees while shuffling and lamination that is to sticky can ruin one’s ability to shuffle them at all. Good decks will fit comfortably in your hands and not be too large as to be cumbersome or too small that detail in the imagery is lost. The most beautiful images in the world will mean little if the deck is too large to handle comfortably or so small that it takes a magnifying glass to see the images clearly. There are many things that go into what makes a good tarot deck, as we have seen, and there is not just one easy answer. A good deck is comprised of stirring imagery, good card stock, just the right lamination and a comfortable fit in your hands, it can make all the difference when reading and is a powerful tool for the reader whether reading for one’s self or for others or even as a meditation tool.